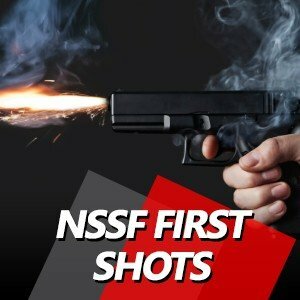 The biggest challenge for new shooters is getting started. First Shots makes getting started in shooting very easy. NO OPEN TOE OR OPEN HEEL SHOES ALLOWED IN THE RANGES. *Children be mature enough to handle a firearm with close supervision. As a parent you know how important it is that children listen to an instructor, more readily than they will listen to their parents. 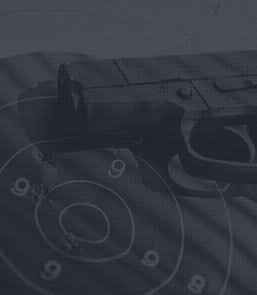 Parents are expected to have a basic understanding of firearms and firearm safety. **PARENTS ARE REQUIRED TO BE PRESENT WITH THEIR CHILD FOR THE ENTIRE CLASS. KEEPING IN MIND YOUR CHILD IS THE STUDENT - NOT YOU.